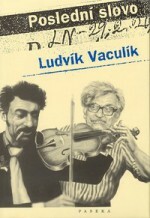 Ludvík Vaculík (July 23, 1926–June 6, 2015) was a writer and journalist born in Brumov near Valašské Klobouky. 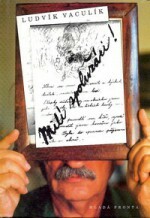 He attended a two-year shoe-making vocational school (1941–1943) as well as a foreign trade college (1944–1946); between 1946–1950 he studied at the Faculty of Political Science and Journalism at the University of Political Science and Social Affairs in Prague. 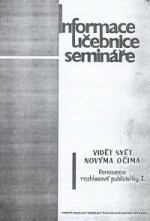 During the 1950s, he was employed as a pedagogue and later as a staff member of the publishing house Rudé právo and the weekly magazine Beseda venkovské rodiny. 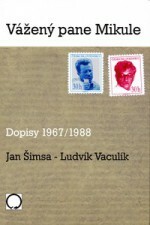 In 1958, he moved to Czechoslovak Radio where he primarily focused on reporting; between 1965–1969, he worked in the weekly Literární noviny (subsequently renamed Literární listy and Listy). 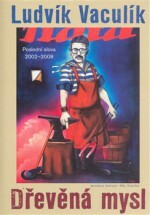 Following the ban of this magazine, he continued working as a freelancer. 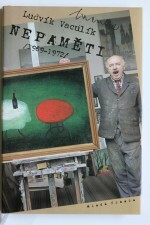 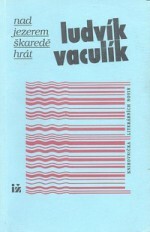 During the 1970s and 80s, Vaculík actively participated at the inception and development of samizdat – as an author, editor and publisher (Petlice editions, Obsah magazine). 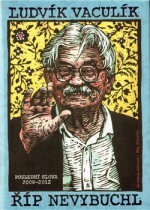 He re-entered official public life and literature after 1989. 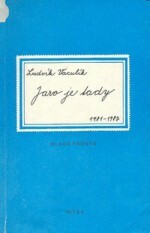 Vaculík maintains tension and acuity in style and to an extent also in judgement. 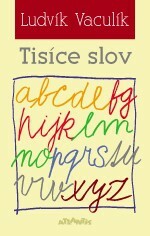 His short, dynamically constructed, almost abbreviated and yet colourful sentences still come across as modern and contemporary, even though the author’s word order contains archaic elements. 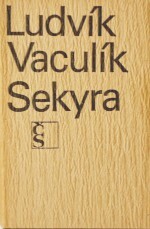 Certainly, this is the old, familiar "Vaculíkian language"; we only point out that it continues to be valid and to function aesthetically. 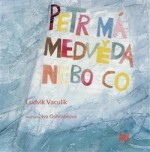 Vaculík’s oeuvre is centered around politically engaged journalism with a predominance of the feuilleton genre, as well as prose that combines personal experiences with fiction. 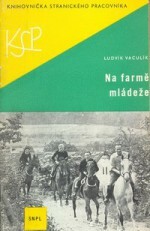 His first books (Na farmě mládeže, Rušný dům, Sekyra – On the Youth Farm, The Busy House, The Axe) published between 1958–1966 depict the author’s increasing disenchantment with the communist ideology that he had supported since the mid 1940s. 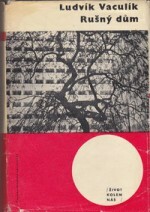 His fiction is endowed with elements of journalism and belles-lettres. 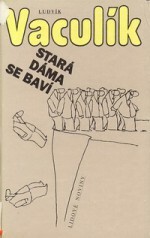 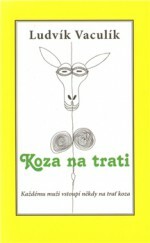 After his experimental novel Morčata (The Guinea Pigs) (1973 in samizdat, official publication in 1991), a metaphor of aggressive and impersonal power, the autobiography Český snář – Czech Dreambook – (1981, 1990), an extensive opus portraying the milieu of Czech dissidence, and an account of the inception and disintegration of a relationship entitled Jak se dělá chlapec – How to Make a Boy (1993) followed. 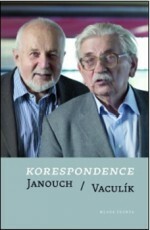 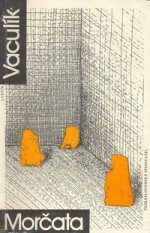 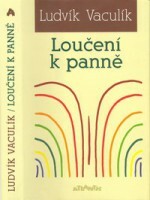 After the fall of communism, Vaculík published various collections from his correspondence (with Ivan Kadlečík: Poco rubato, 1994; with Jan Šimsa: Vážený pane Mikule, Dear Mr. Mikule, 2003), diary notes (Milí spolužáci!, Dear Classmates, 1995; Nepaměti, Immemoirs, 1998) and feuilleton collections (Jaro je tady, Spring Has Arrived, 1990, Srpnový rok, The August Year, 1990, Stará dáma se baví, The Old Lady is Amused, 1991; Nad jezerem škaředě hrát, Playing Horribly Above the Lake, 1996, Poslední slovo, The Last Word, 2002). 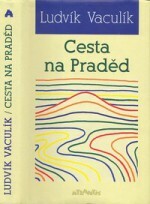 He also completed two new – or more precisely once and future novels: Cesta na Praděd (The Journey to Praděd) the majority of which was originally written at the end of 1960s, as well as Loučení k panně (Farewell to the Virgin). 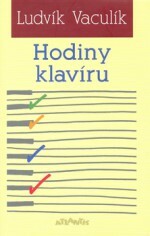 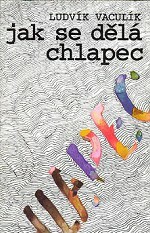 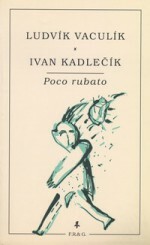 While the former title is a multifarious travelogue portraying the Czech villages through which the author passes in a horse-drawn carriage, the latter follows up on the topic of his fiction Jak se dělá chlapec (How to Make a Boy) – letting the reader enter the intimate space between his young lover and himself. 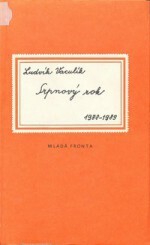 Ludvík Vaculík was awarded the Jaroslav Seifert Prize (1987), Karel Čapek Prize (2002), State Prize for Literature (2008) and Ferdinand Peroutka Prize (2010).